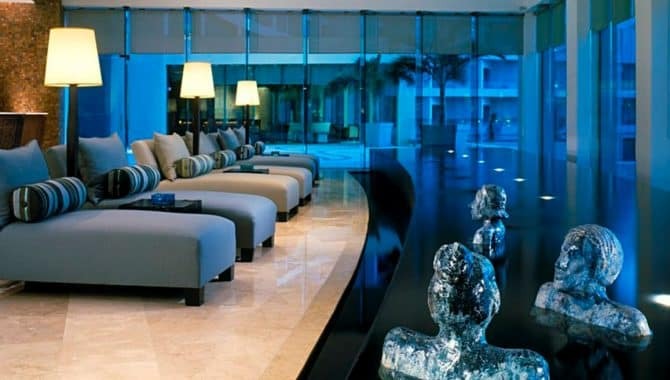 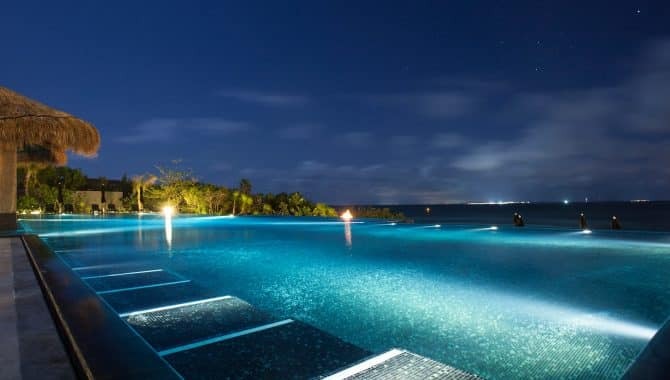 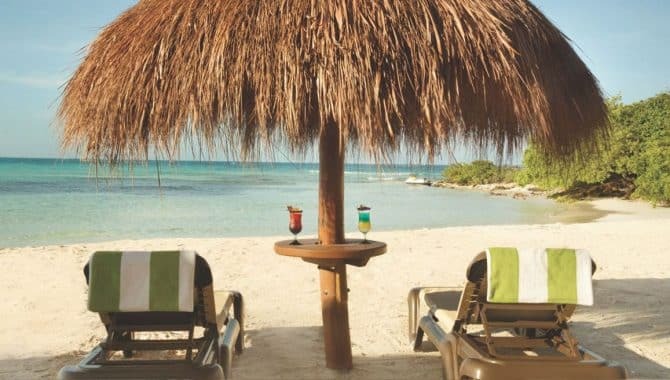 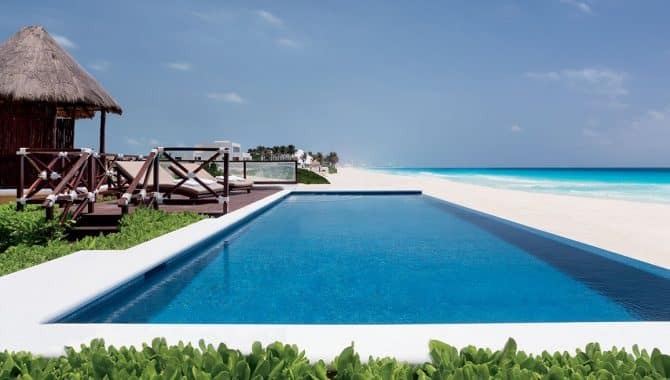 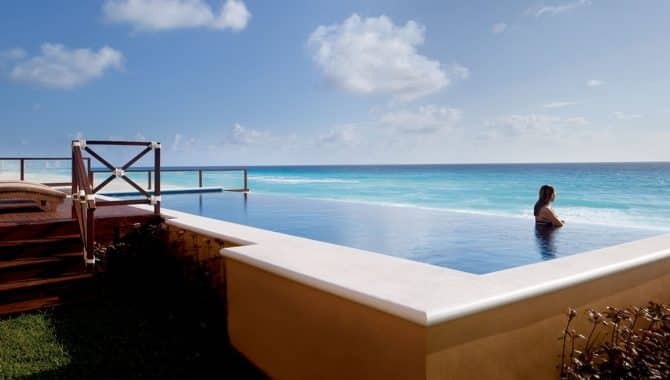 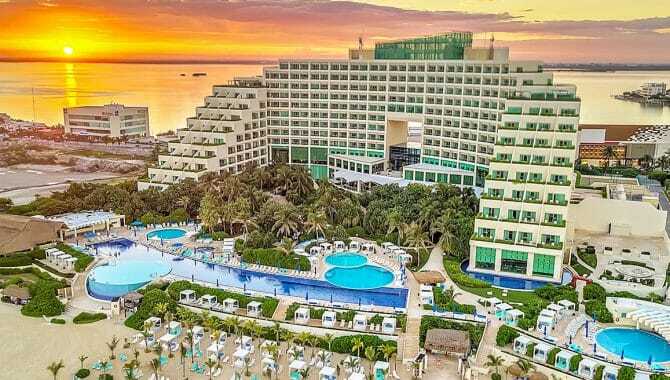 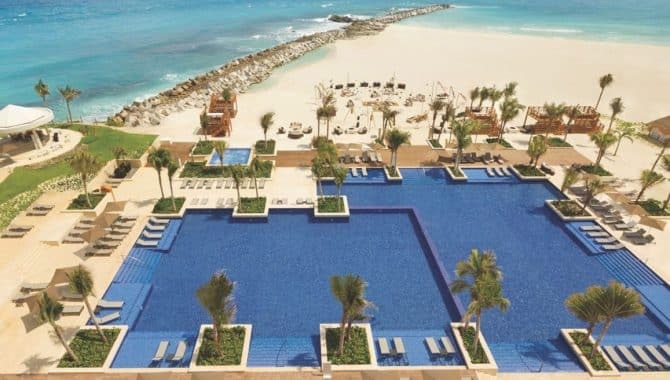 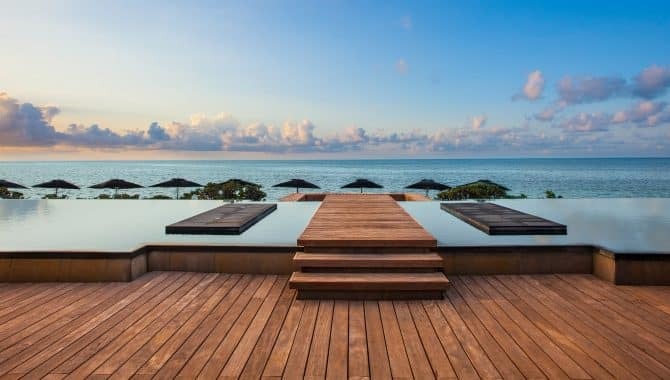 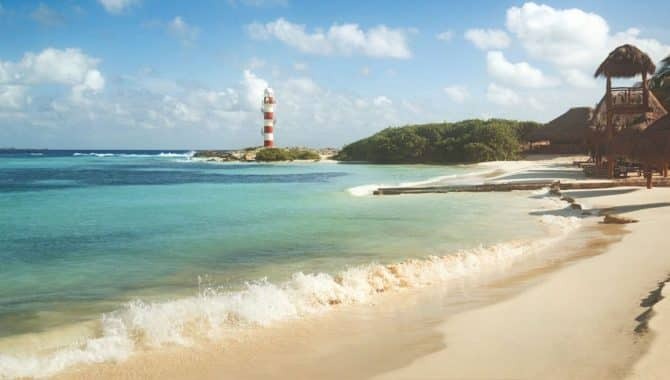 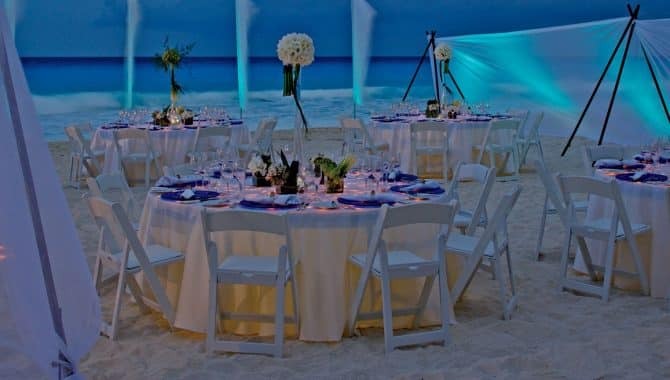 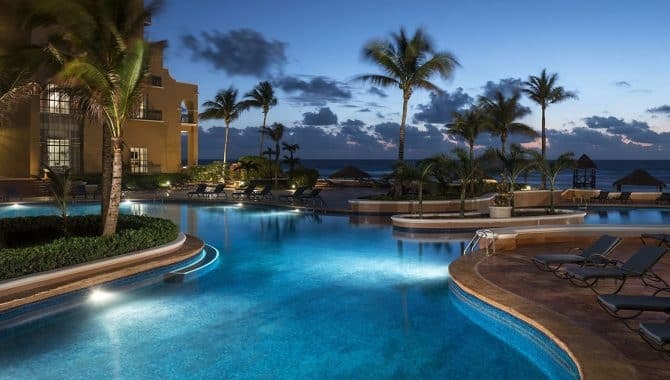 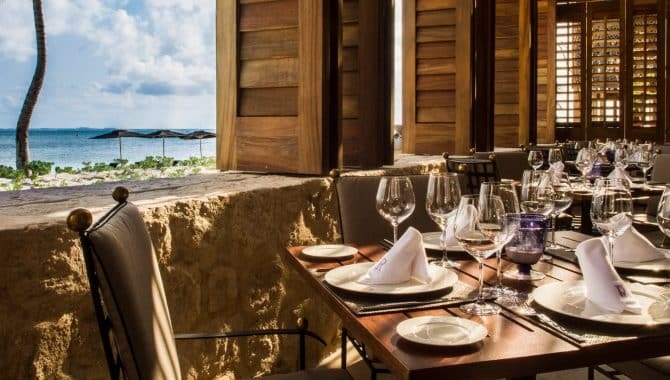 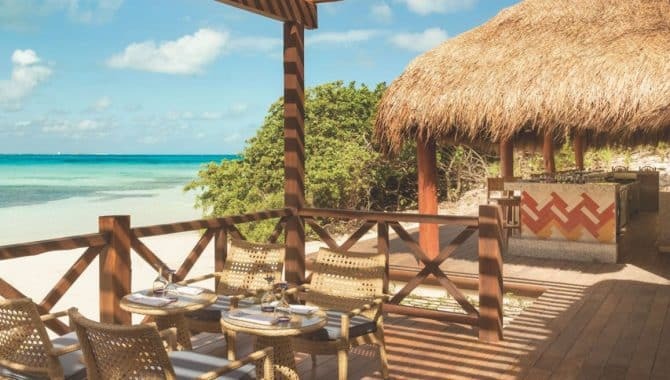 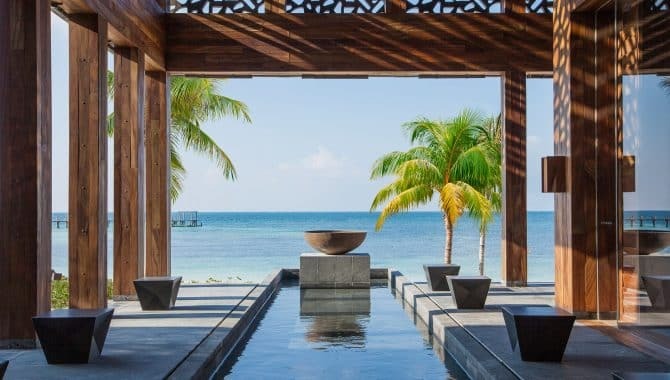 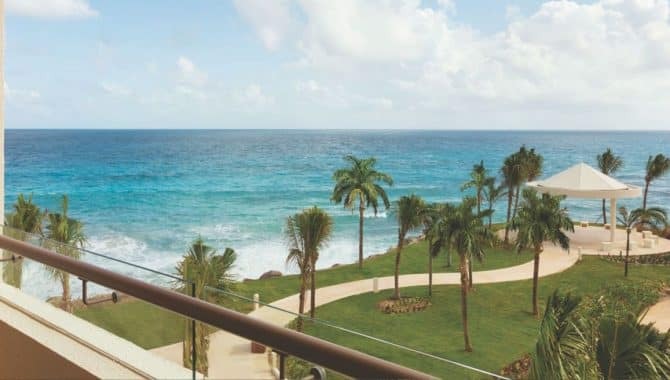 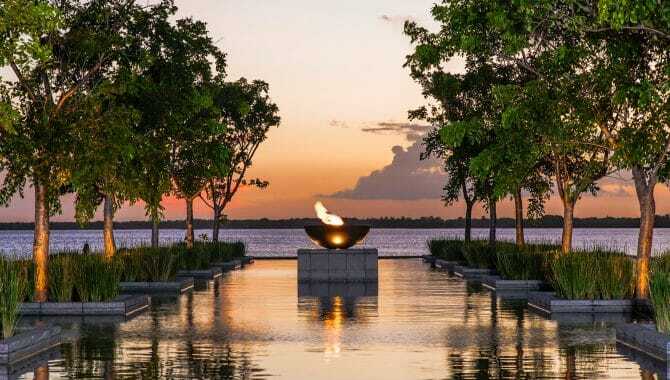 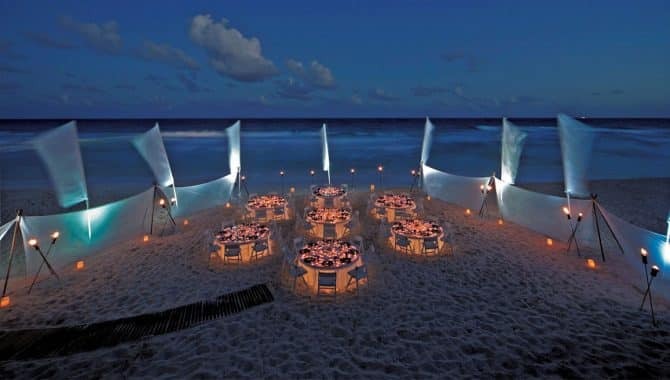 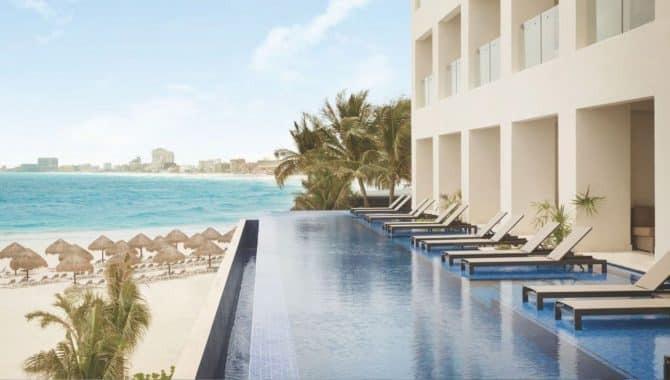 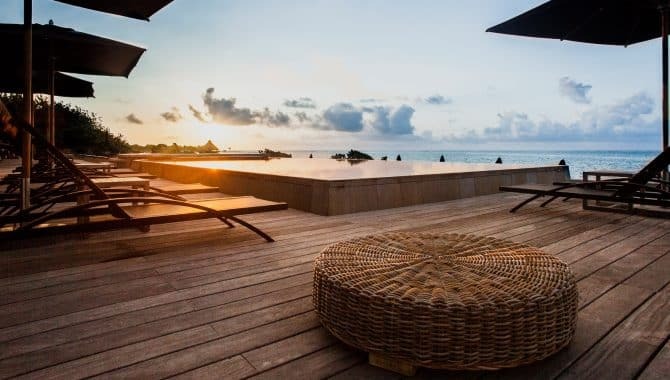 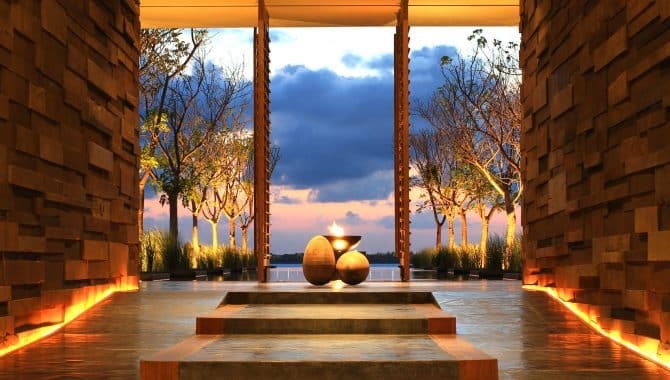 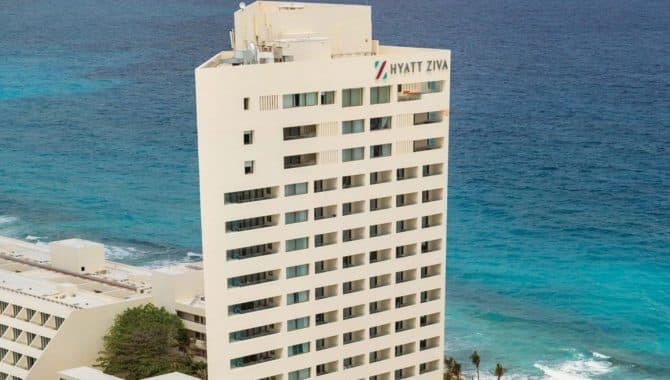 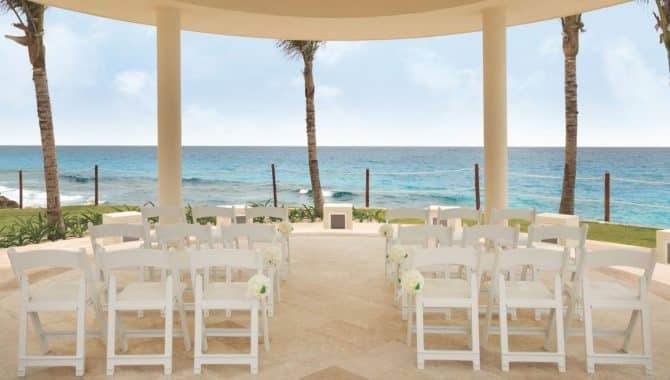 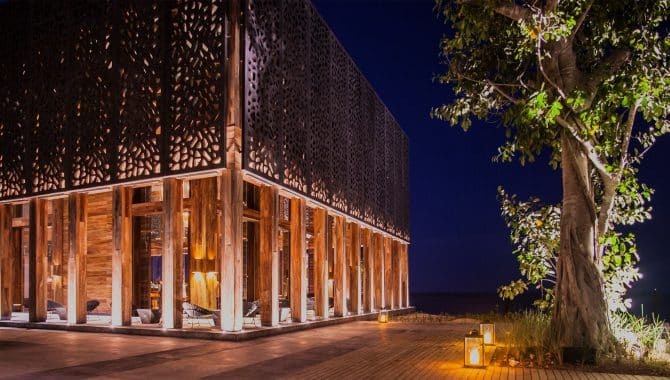 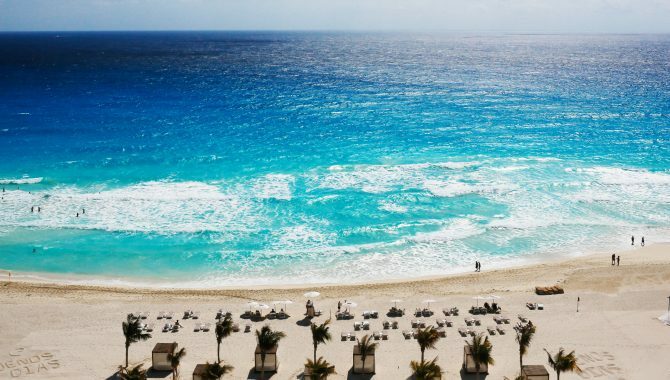 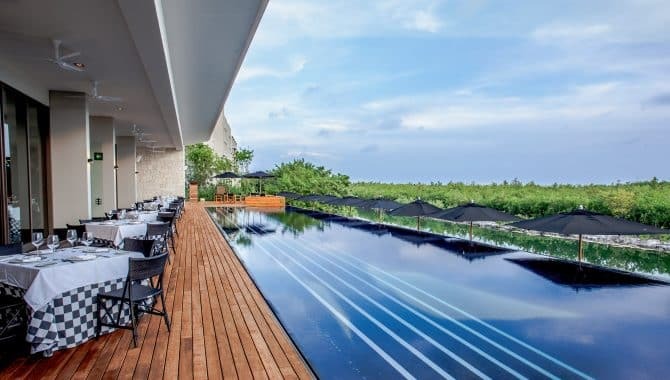 Romance knows no bounds in Mexico’s go-to beach destination—Cancún has a resort for every type of romantic vacation, even if it’s one with the kiddos. 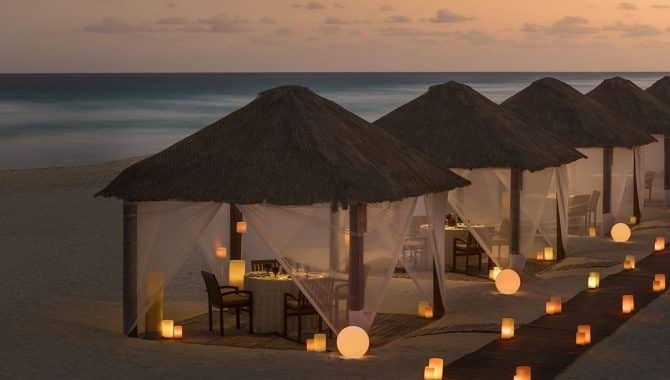 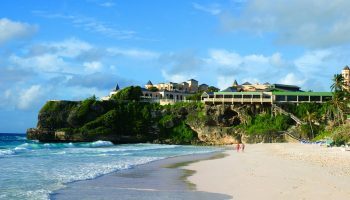 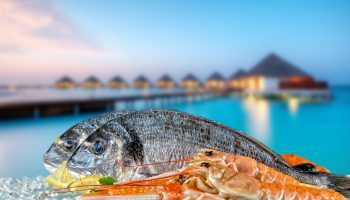 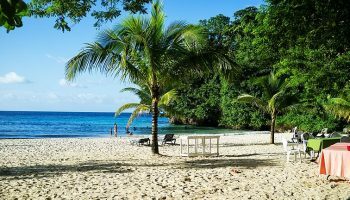 Choose from adults-only beach resorts with peace and quiet or luxury resorts with spa treatments and candle-lit dinners on the beach. 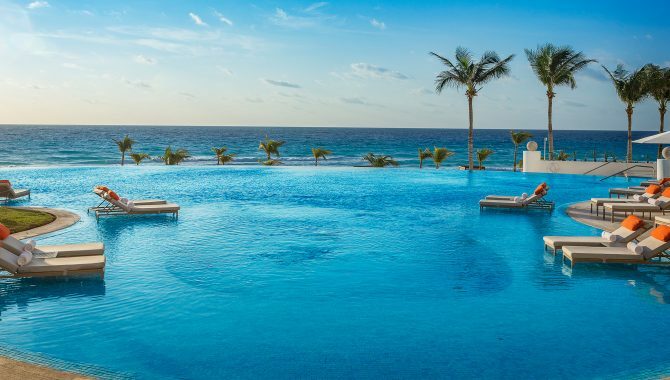 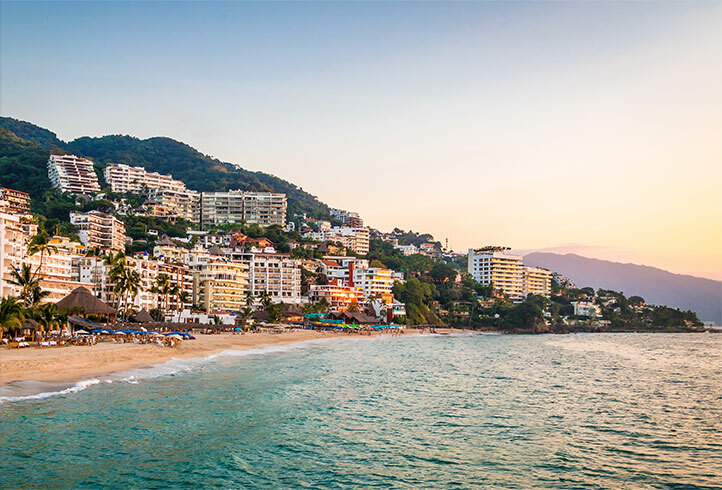 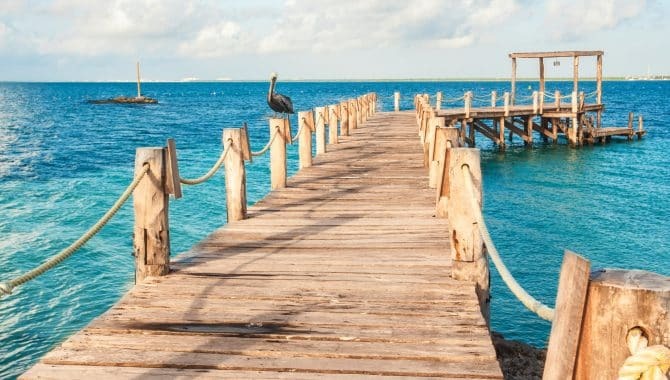 When you want to leave resort grounds, you’re perfectly positioned for exploring Mexico’s many draws, like crystal-clear snorkeling conditions, Mayan ruins and underwater caverns. 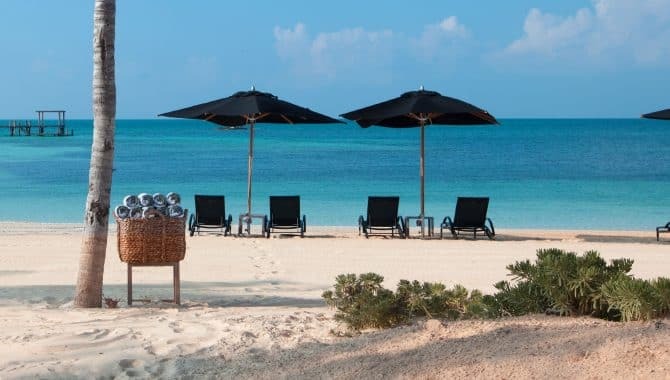 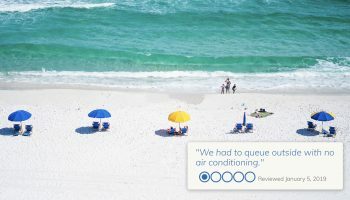 Or, if you prefer only leaving your room to catch some rays on a white-sand beach, that’s fine too. 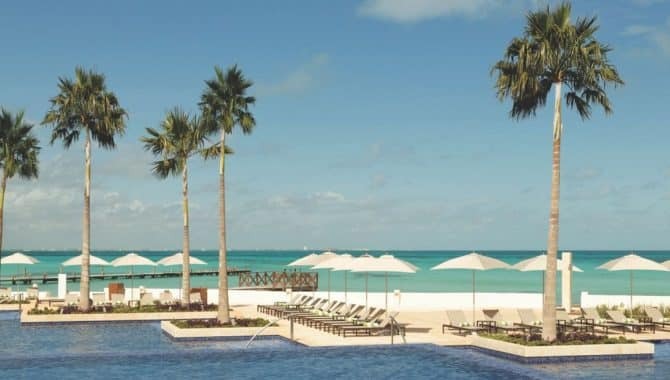 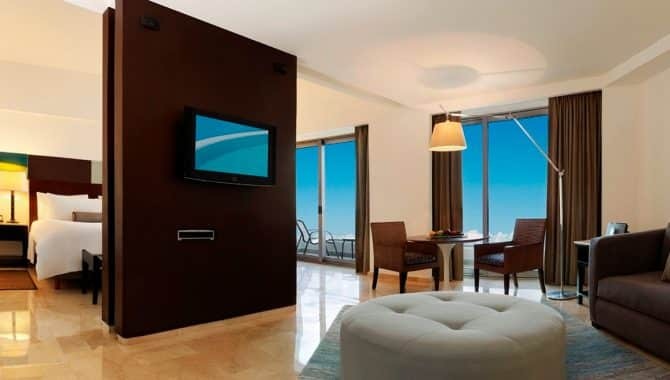 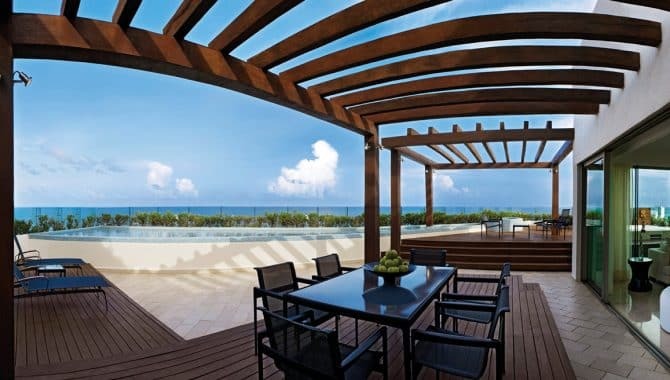 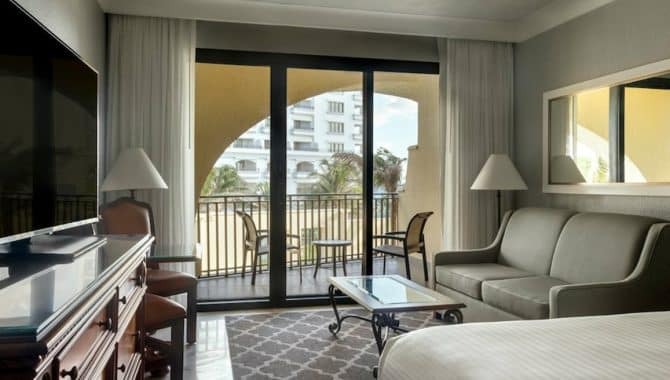 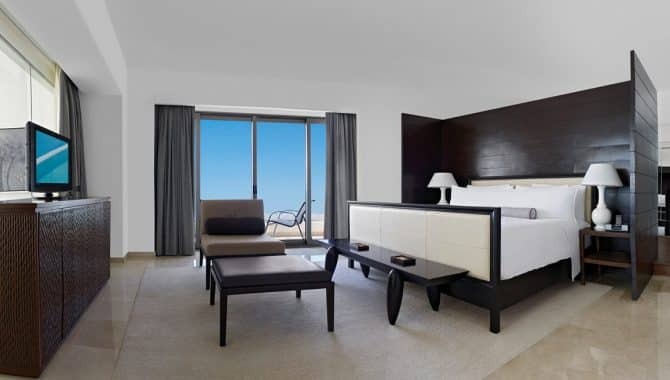 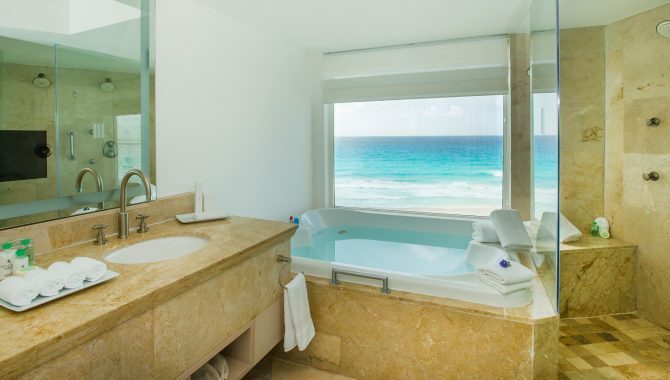 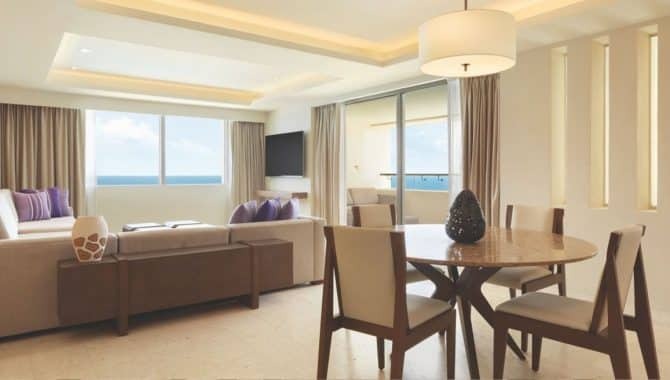 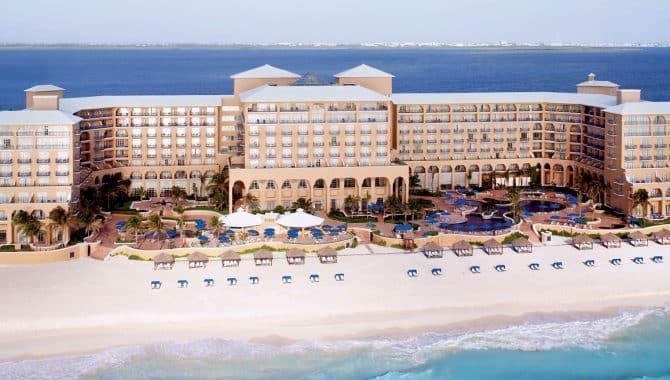 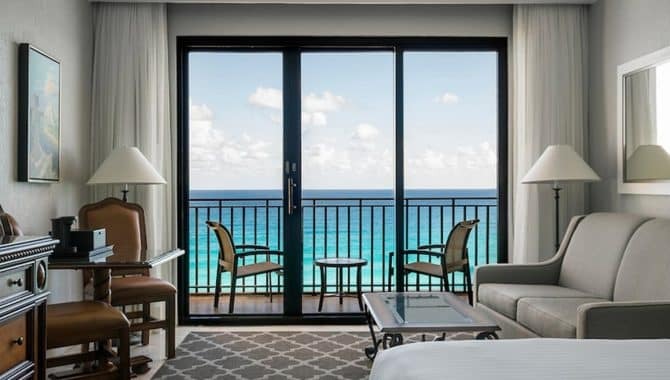 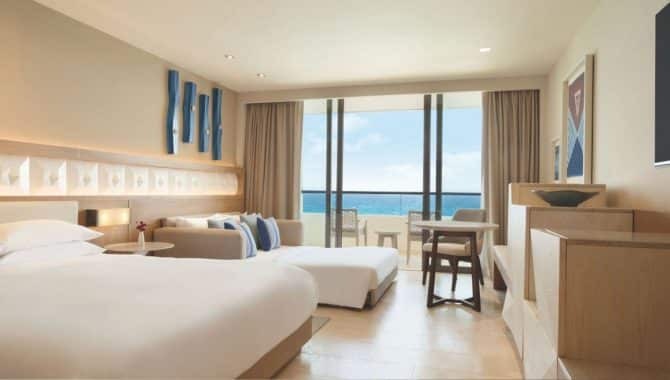 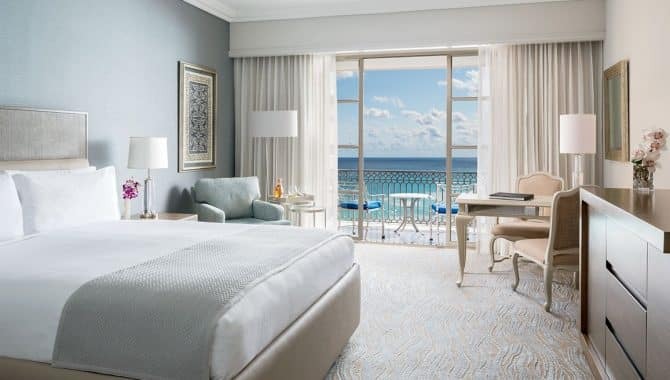 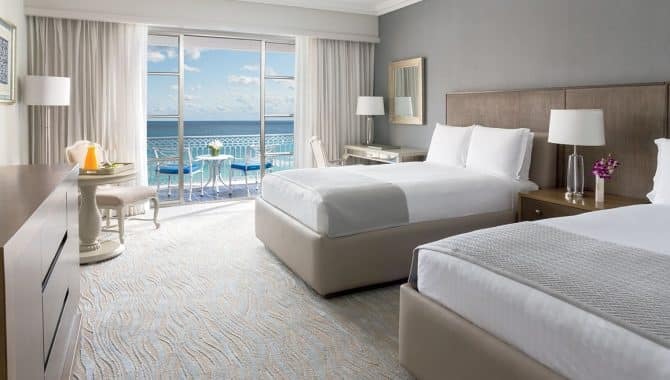 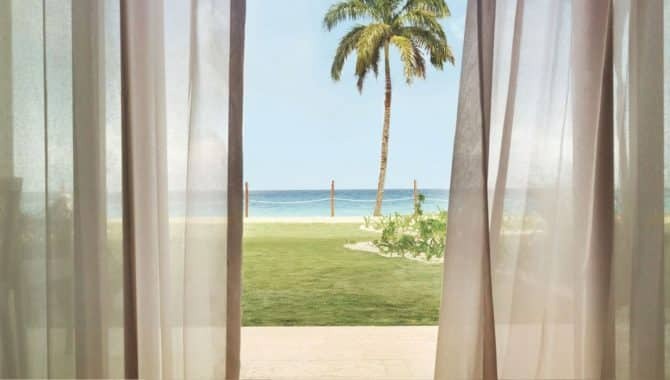 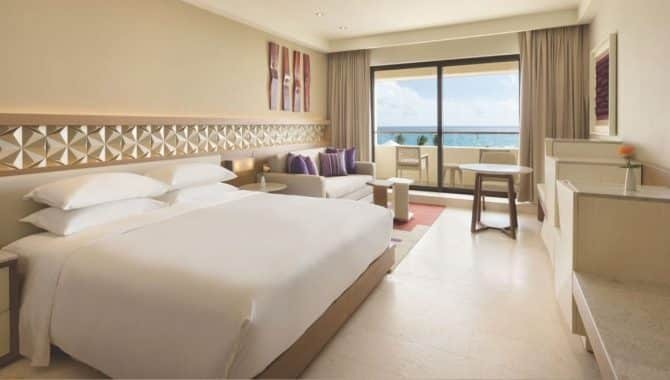 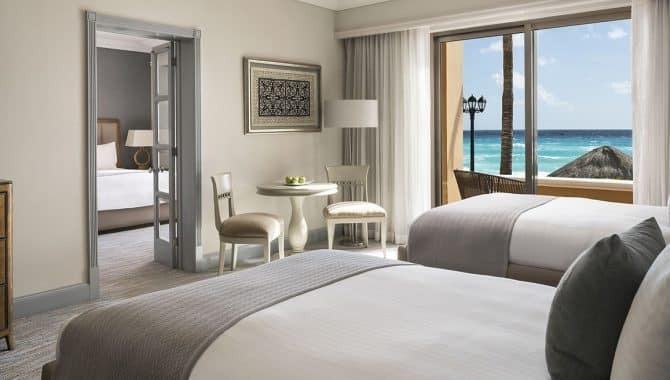 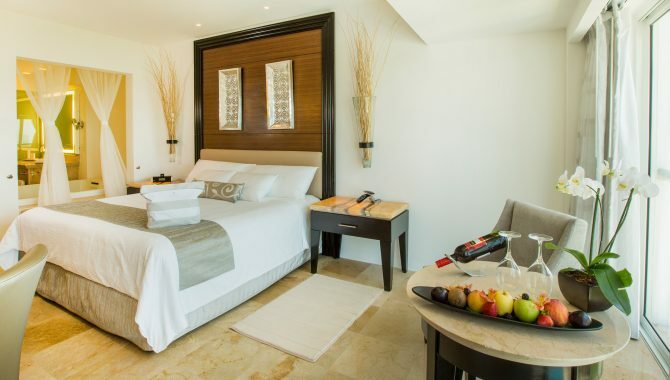 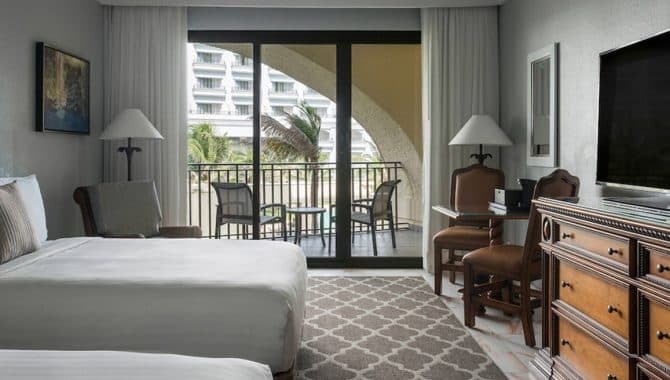 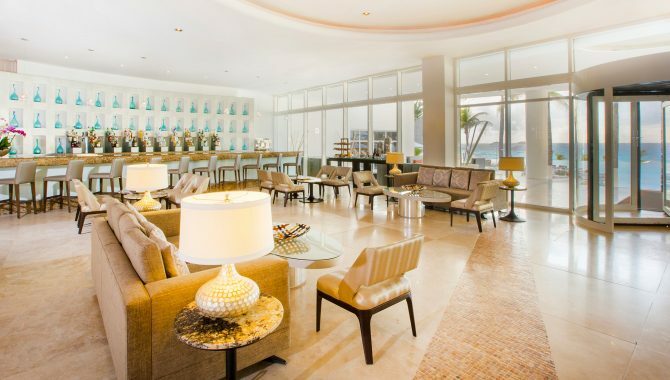 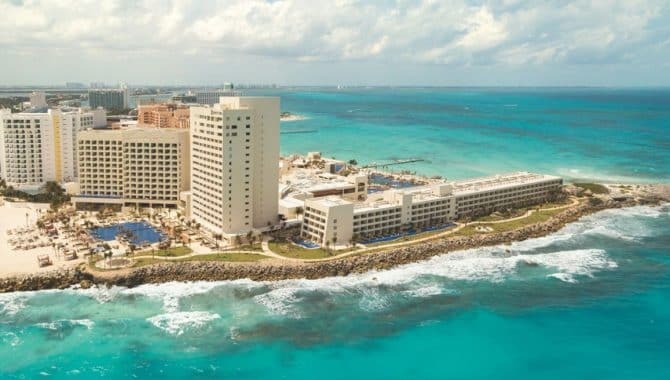 Directly on world-renowned CasaManga Beach, Marriott Cancún Resort’s newly renovated 416 rooms feature fun, beachy décor with elegant, marble bathrooms. 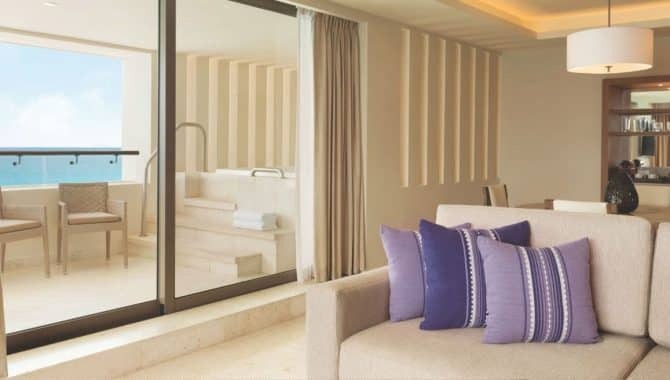 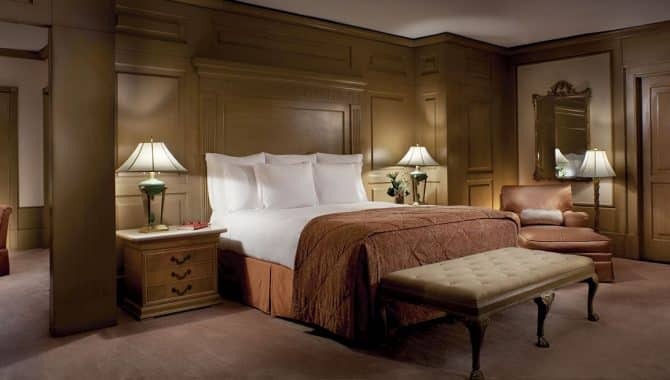 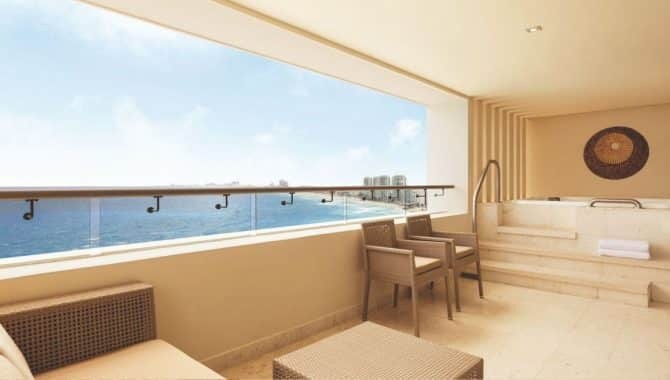 Each room comes with its own private balcony, making it the perfect spot to start and wind down your day. 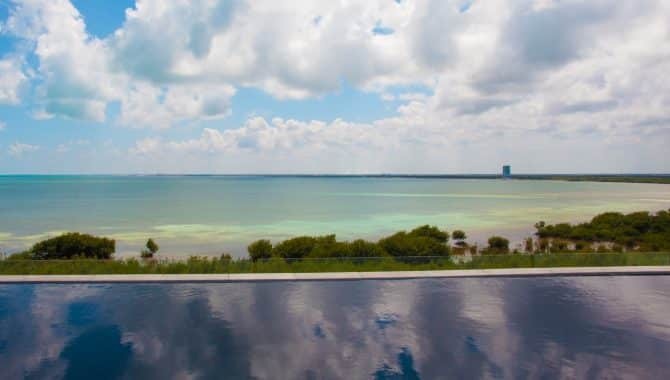 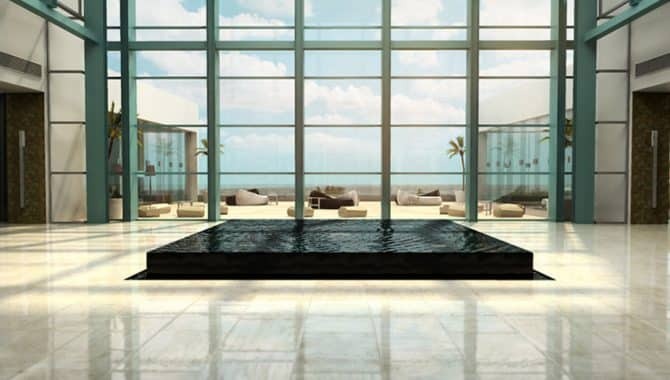 Enjoy the ocean views while soaking in the enormous waterfront pool, featuring a swim-up infinity bar and oversized hot tub. 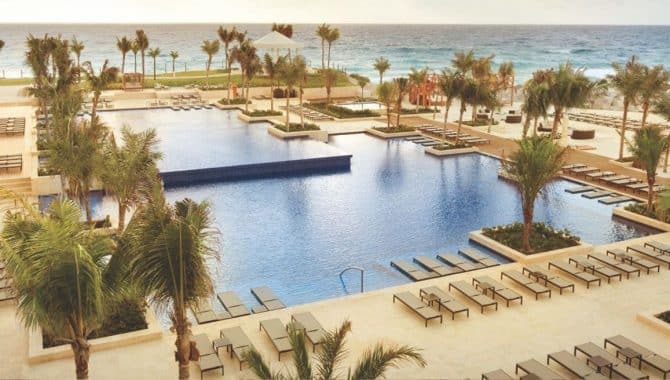 The property was designed with families in mind as well—kids get their very own pool and the option to join the Marriott Kid’s Club. 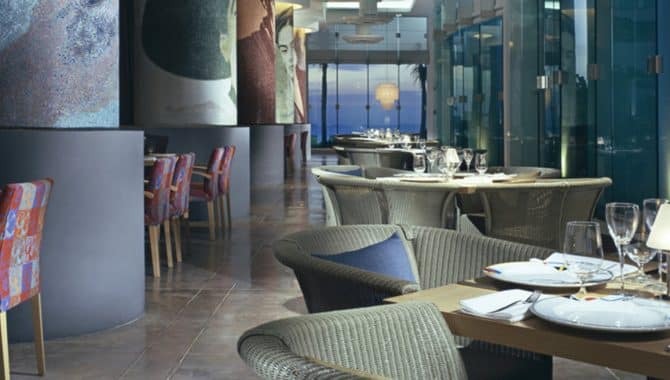 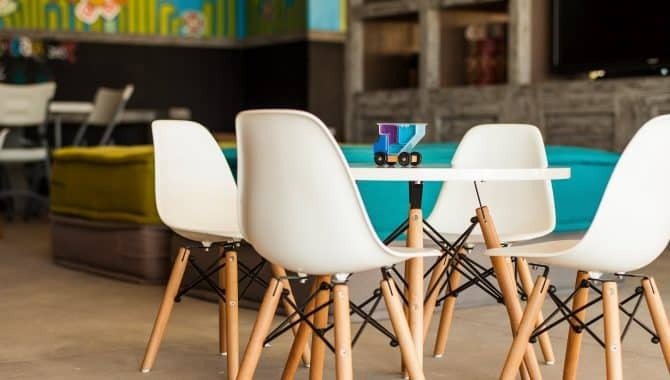 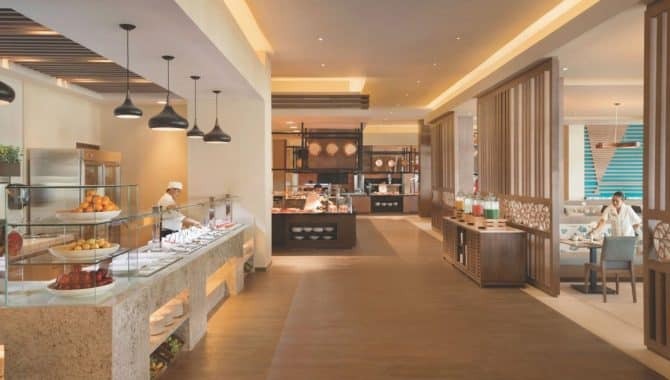 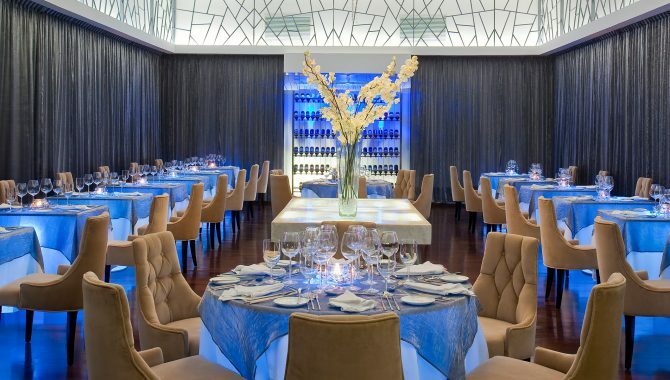 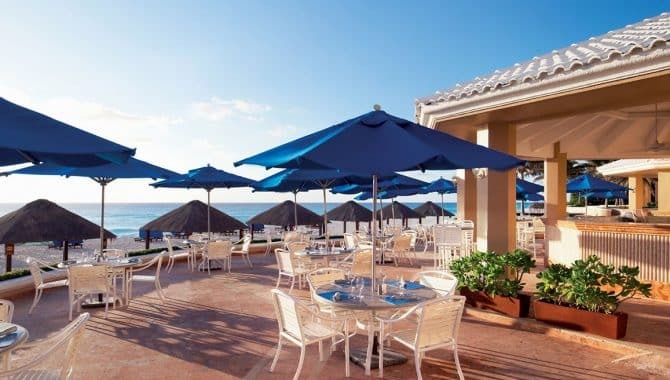 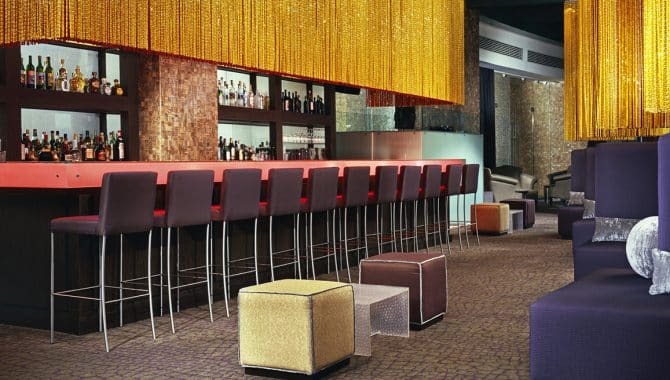 You won’t run out of on-site dining options, with eight sit-down restaurants and numerous lounges sprinkled throughout the property. 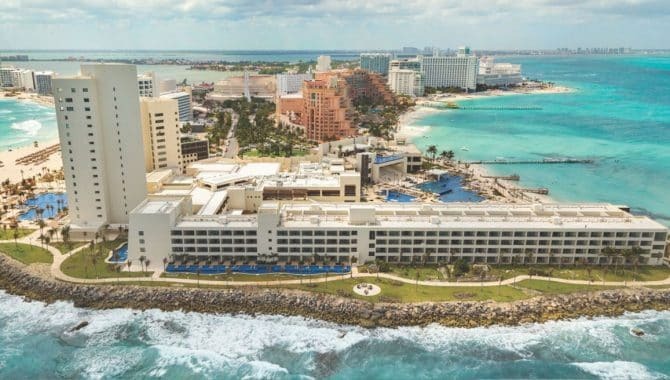 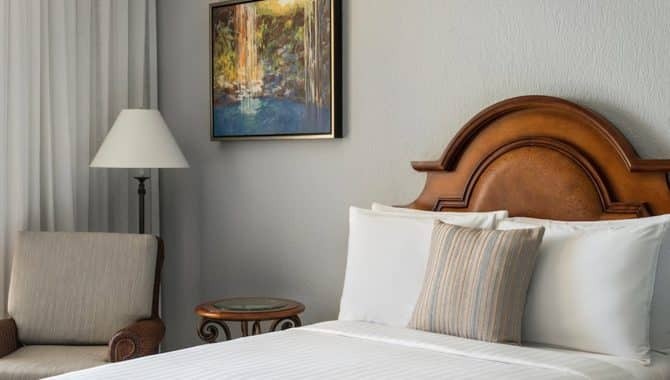 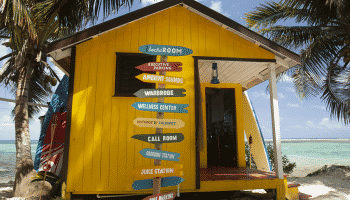 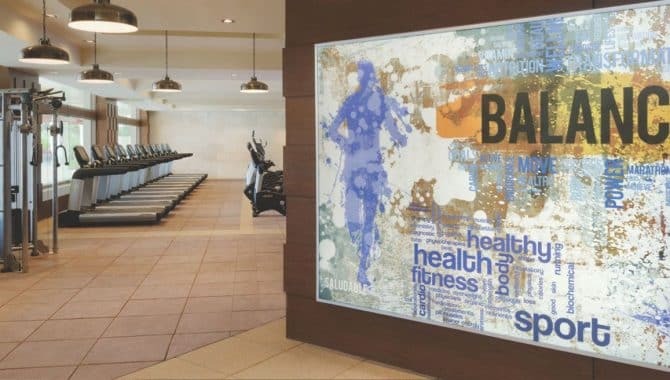 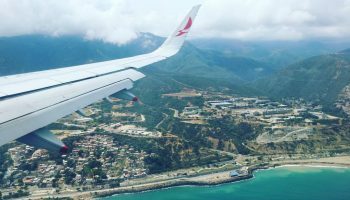 With so many amenities, you may never want to leave, but if you do, the hotel boasts an amazing list of off-site excursions to satisfy even the most adventurous traveler. 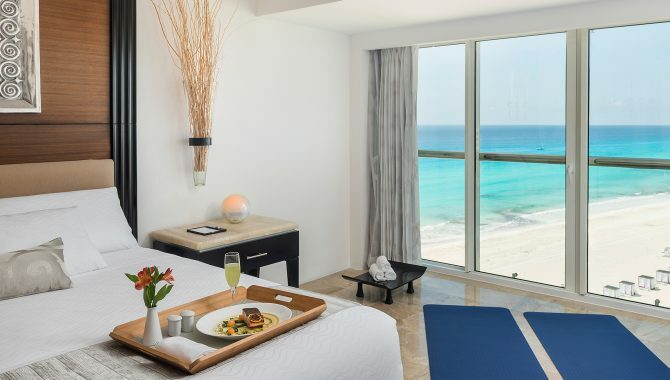 Whether you want to do a lot, or a little—your perfect beach getaway awaits at Marriott Cancún Resort.